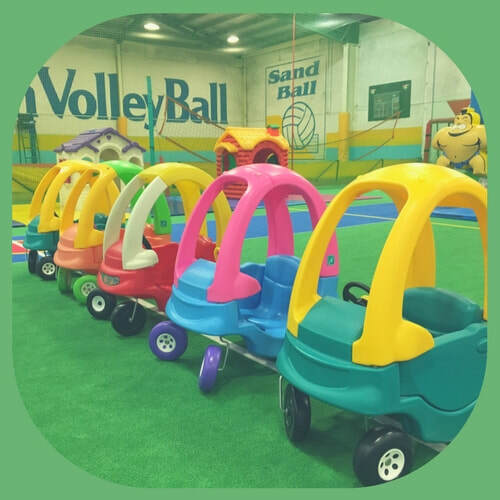 Playdays Doncaster is one of the few play centres in Melbourne which is designed purely for pre-school aged children. 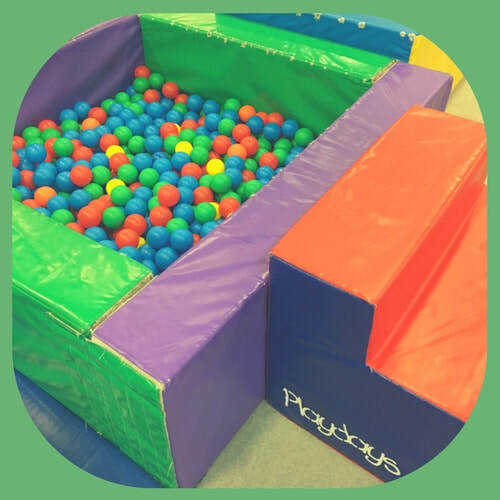 Playdays is an exciting space to play, learn and explore in a clean, safe and friendly environment. Our space provides children the opportunity to engage in both active and imagination based play activities. Our large open plan area ensures parents and carers have full view of their children no matter where they are in the play space. Playdays is for children aged 5 years and younger ONLY. 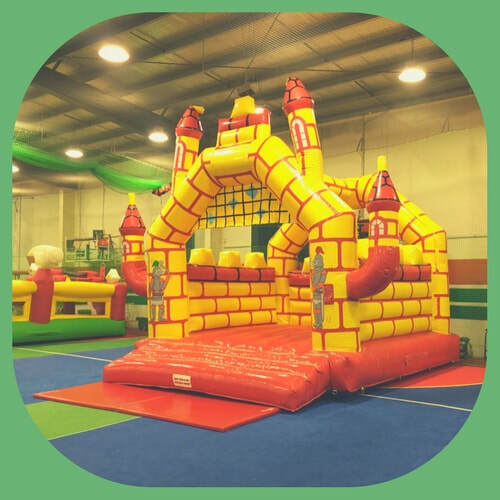 WE ARE CLOSED WEEKENDS, SCHOOL HOLIDAYS & PUBLIC HOLIDAYS AS THE CENTRE BECOMES INFLATABLE WORLD.